Something Wonderful was a celebration of Lincolnshire; an exploration of the stories and character of a place, seen through the eyes of strangers. It was inspired by things lost and found, second-hand objects, overheard conversations, snatches of sound, fragments, glimpses and everyday strangeness. It was a project commissioned by Lincolnshire One Venues (LOV), a group of arts and performance venues spread over that vast, lovely, wide-skied county. We spent many days and nights there, gathering stories, drawing maps, trying to find small and extraordinary things. Wonderful things. We held tea parties, led psychogeographic walks, displayed collections of found objects in art galleries, gave talks, and hosted a wide range of other activities in different settings. Oh, and we made a show, The Penny Readings, and a book. 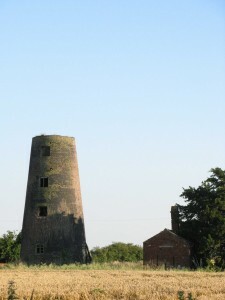 Glimpses, fragments and stories of our journeys in Lincolnshire can be found here.